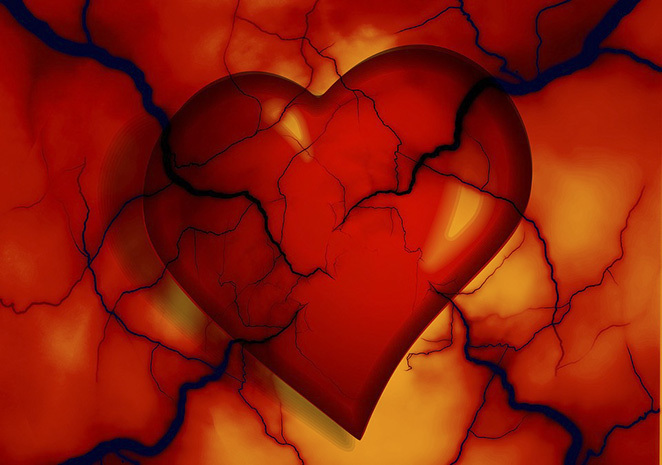 Tag Archives for " heart attacks "
The lipid hypothesis is absurd. It’s made pharmaceutical companies rich. 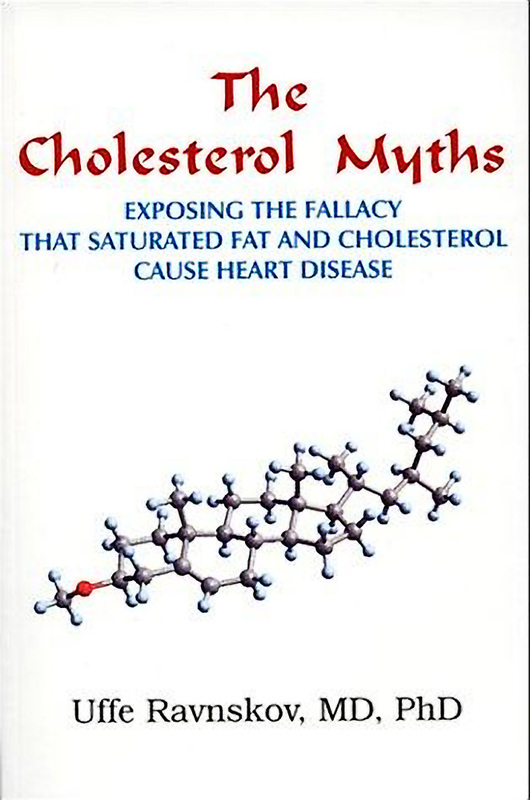 Your body needs cholesterol. Cholesterol can save your life. 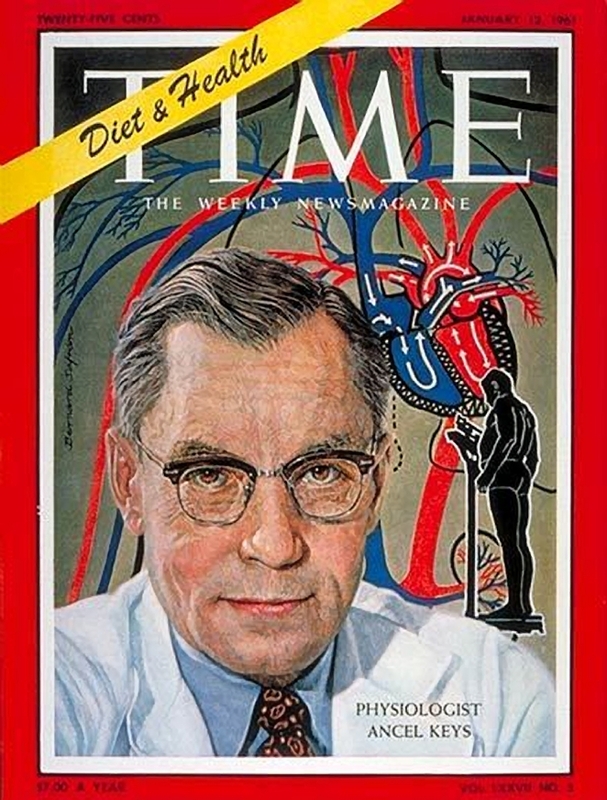 The scientists who cherry picked his way into history with the very popular, though unproven lipid hypothesis. 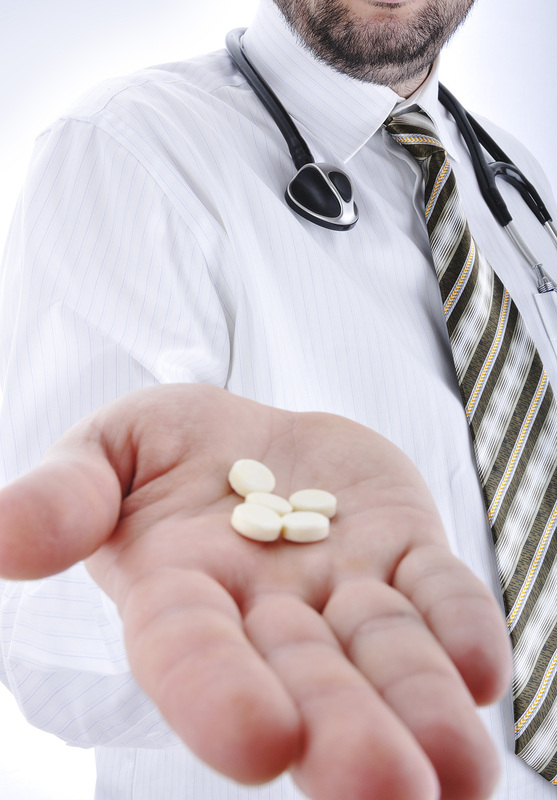 Your television will never stop telling you to take your aspirin daily. We might. There are better options. 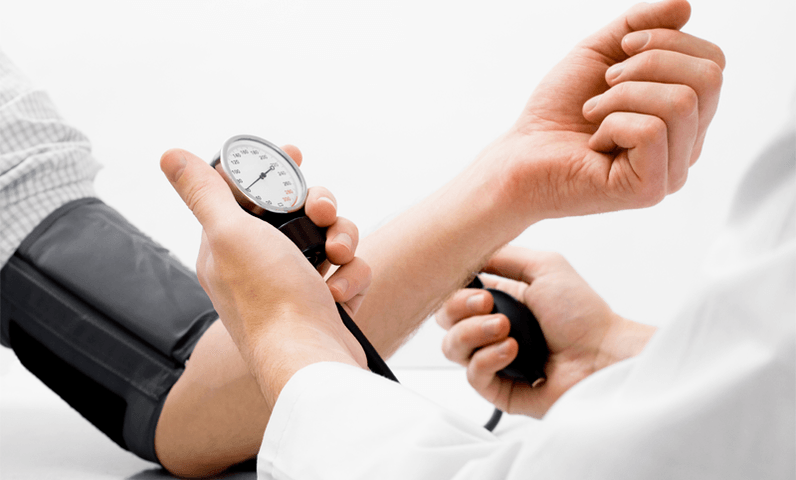 Doctors don’t really know what causes high blood pressure, and the drugs they administer work only half the time. 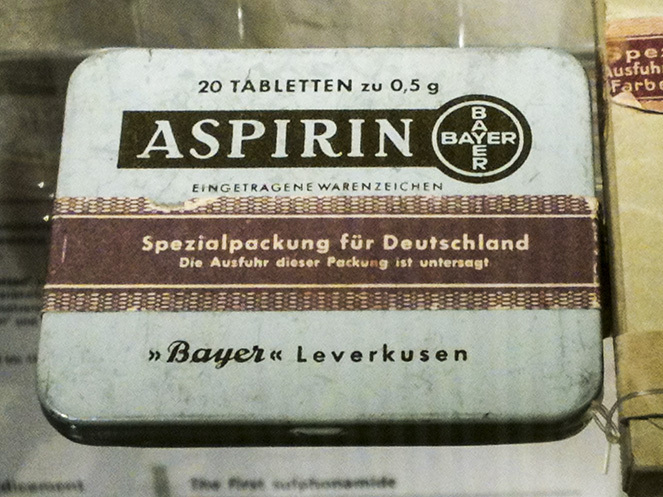 Aspirin is the wonder drug of the 20th century, but we still wonder why we’re still being told to take an aspirin a day when science tells us we’re not really benefiting from it.